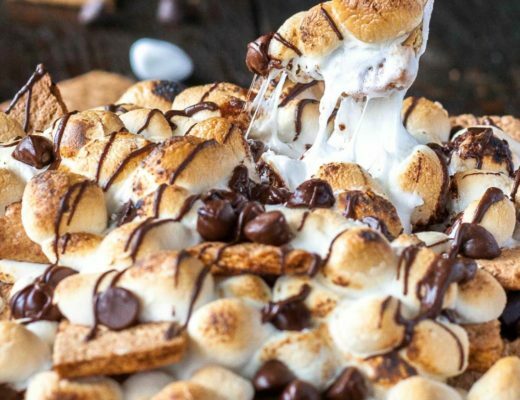 During the holidays cookies are abundant, but why opt for the classic chocolate chip when you can whip up something special? Embrace the holiday cheer by trying out new recipes! Cookies are enjoyed all around the world, so why not bring some global flavors into your home this holiday season? 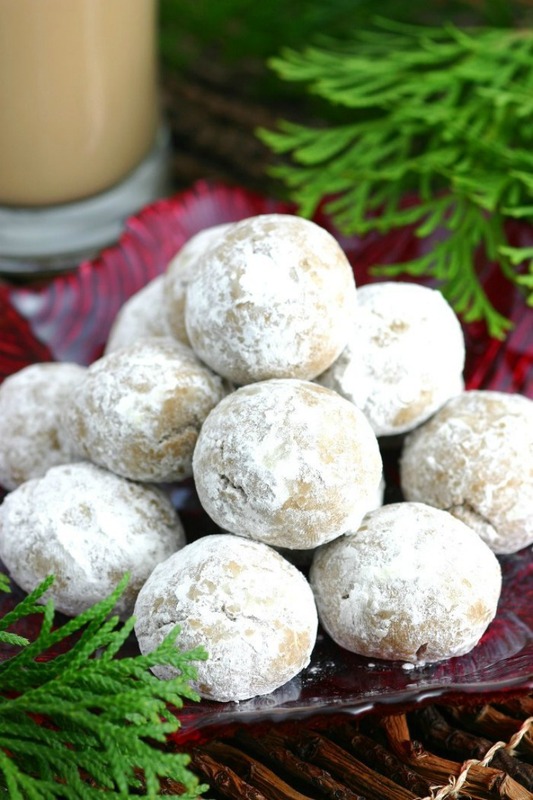 Check out these delicious, sweet, and mouth watering recipes of cookies from around the world! Kimberly from Bake Love Give shares these delicious Peruvian sandwich cookies. 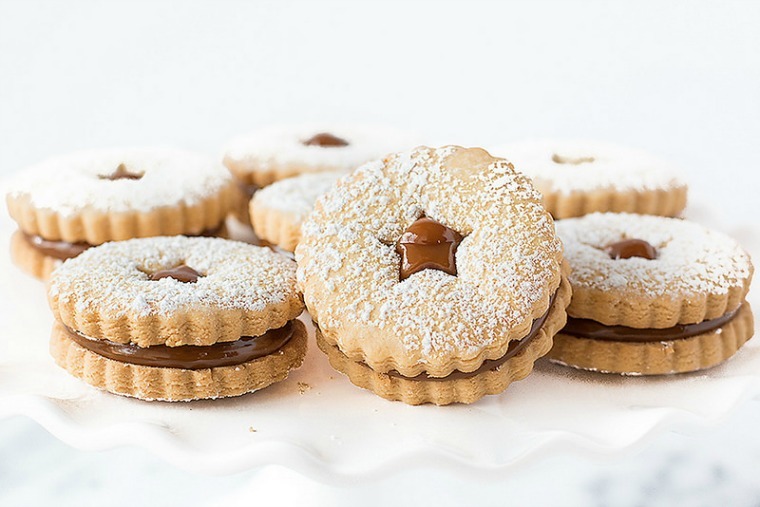 Similar to other Alfajores seen in South American baking, these are set apart by their powdered sugar coating and dulce de leche filling. These decadent bites are perfect for a sweet ending to any holiday celebration! 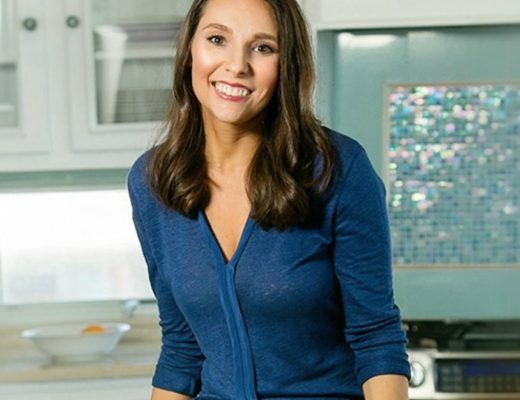 Similar to those seen in Italian bakeries, Andrea from Cooking with Mamma C shares a beloved family recipes for these sweets. Using a delicious dough, these bake up into delicious bites that are topped with a sweet vanilla glaze and festive decorations. 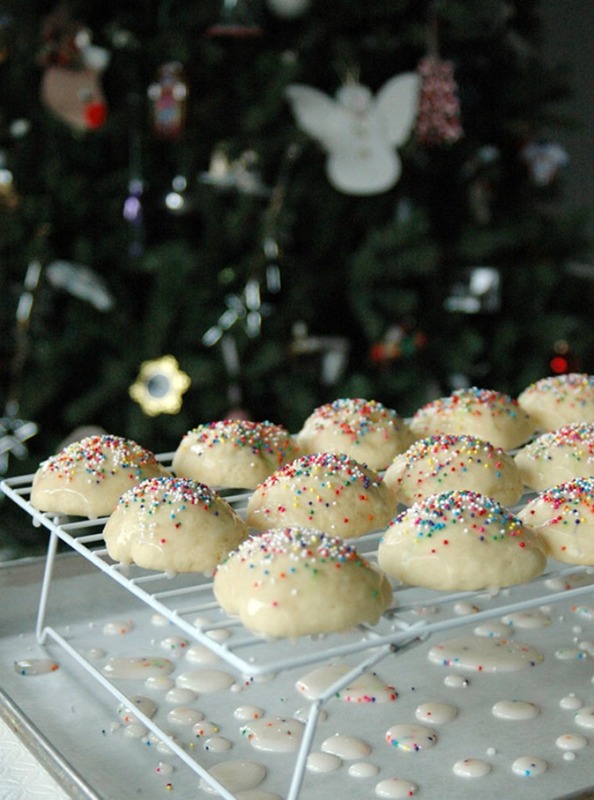 Sprinkle some colored nonpareils on these for a holiday twist! No these aren’t actually cakes, but rather sweet shortbread cookies also known as Russian tea cakes. 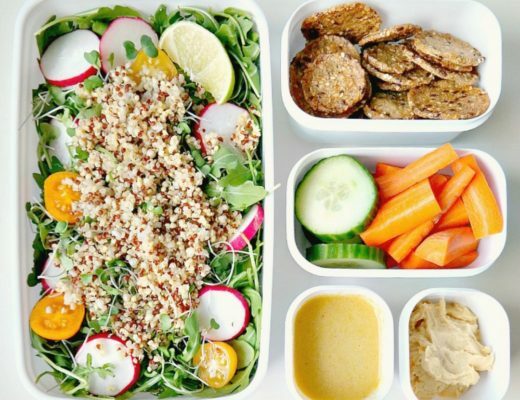 Marilene from Pork and Greens shares her take on this recipe to give it a holiday spin. 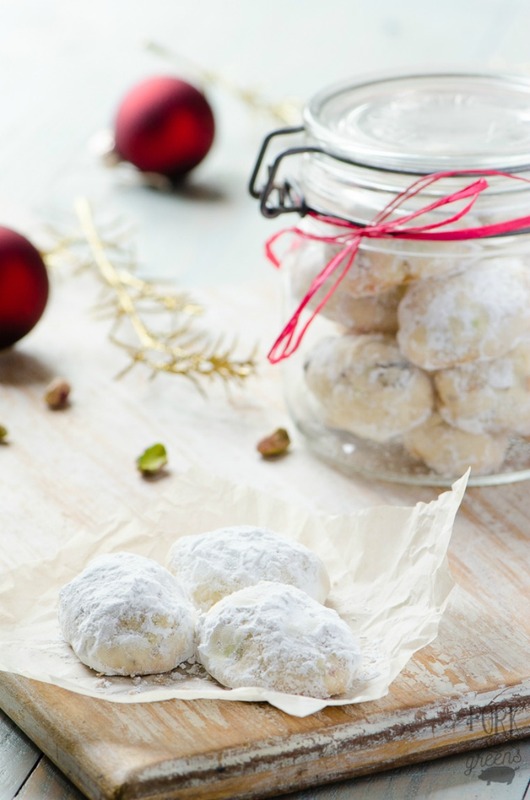 Filled with dried cherries and pistachios, these “cakes” burst with holiday colors. Dreaming of a warmed climate during the chilly holiday season? 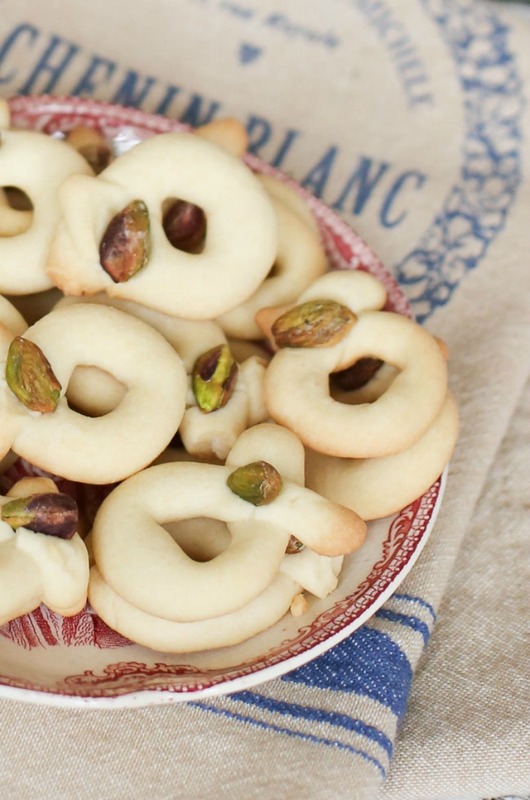 Why not bring some warmth to you with these delicious treats enjoyed in the Middle East. Grace from FashionEdible shares a simple recipe to bake them up! This easy recipe is only made with four ingredients and bursts with pistachio flavor. Enjoy with coffee or eggnog! No these aren’t your classic southern style biscuits, but rather sweet cookie sandwiches with origins in Scotland. Sheena from Noshtastic shares these tasty Scottish bites that are also gluten free. 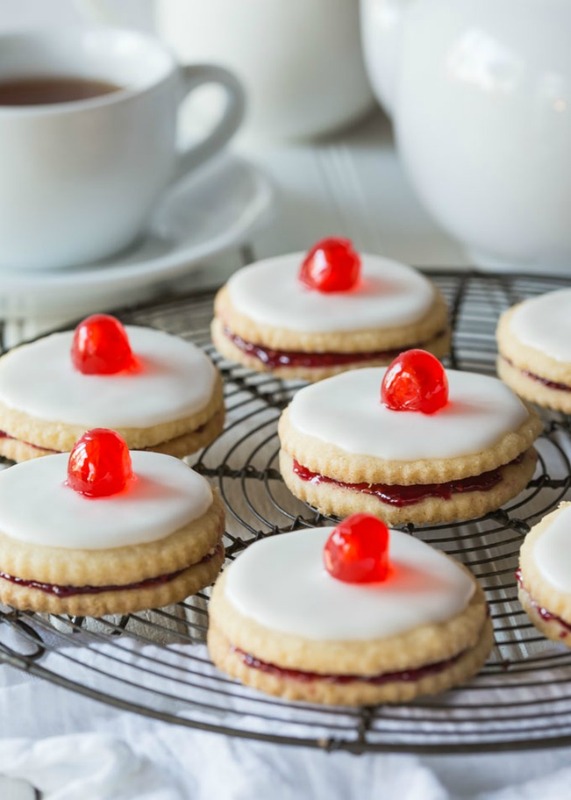 Raspberry jam is spread between two gluten free biscuits and then topped with a sugar icing. 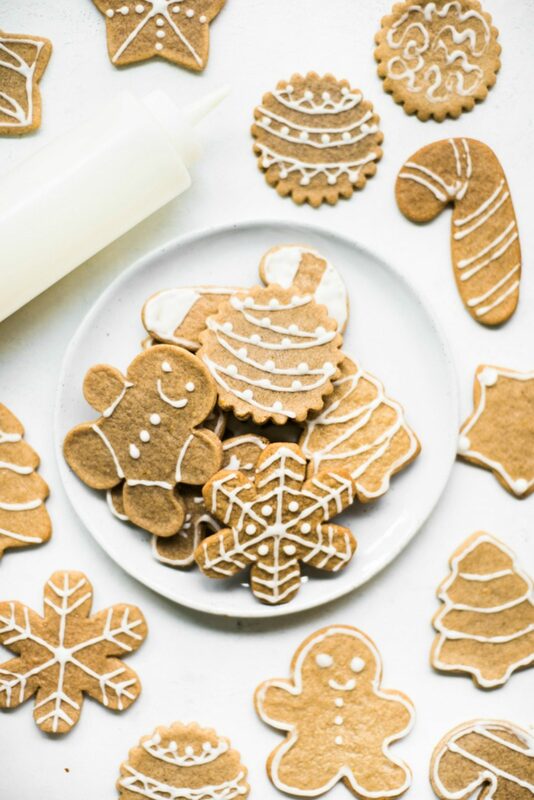 These are not only festive, but bake up beautifully! These delicious vegan German cookies from Omar of Lands and Flavors are just the treat to indulge in the holiday spirit. This soft and chewy bite is filled with warm spices like molasses, anise, clove, cinnamon, nutmeg, and citrus zest. Rolled in powdered sugar once they are cooled, these are literally finger-lickin good! What are you favorite cookies from around the world? Tell us in the comments below!